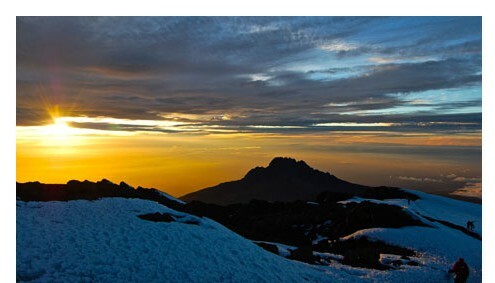 Are you still looking for a space on a Tanzania Safari, Kilimanjaro Climb or Gorilla Tracking? 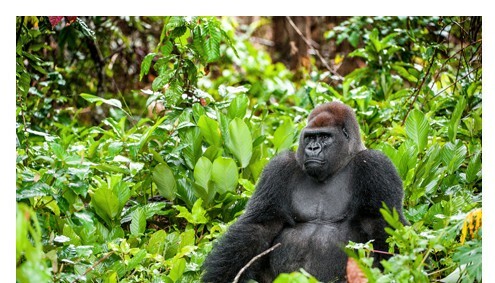 Would you like to join a group trip to the great gorillas in Ugandag? 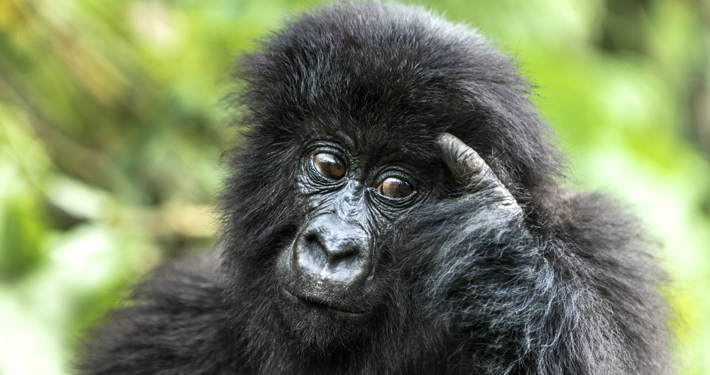 Or would you like to choose a Uganda roundtrip for vacation? You are at the right page! 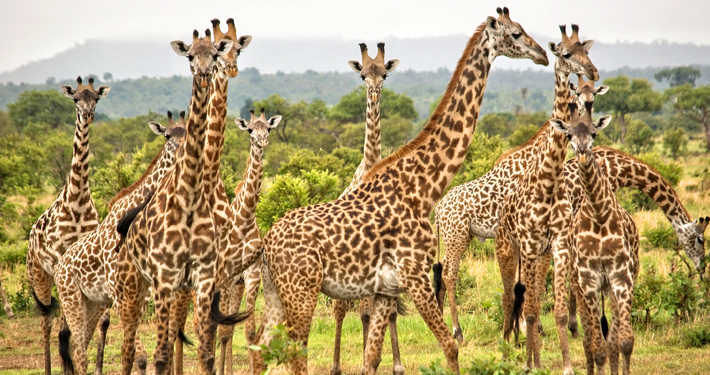 We from Afromaxx offers all year-round different departure group tours in Tanzania and Uganda. 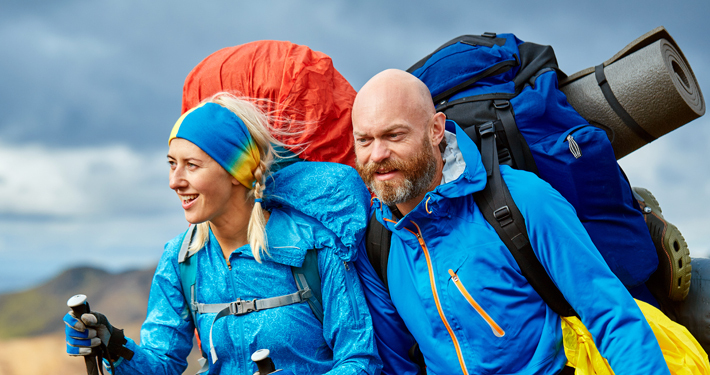 Use the price advantage of the group journeys and let yourselves surprise by meetings with unknown travel participants. At Afromaxx you enjoy a performance guarantee. In addition to the Serengeti National Park there are the famous Ngorongoro Crater. Thanks to the conservationist Bernhard Grzimek we can enjoy the rich wildlife. In the Northern Circuit there are also Tarangire and Lake Manyara National Park, which can be visit during this Tanzania Classic. 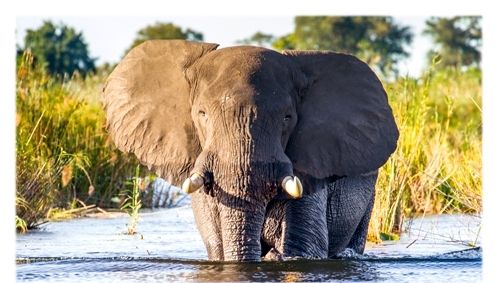 Tanzania is one of the last countries with an unimaginable animal wealth and big plains. By the way - in contrast to the fenced-in national parks in South Africa and Namibia, wild animals in Tanzania actually live in freedom and can migrate between the parks. Duration: 8 Days Price: 2.100 USD p.P. During our exclusive lodge safari look at the highlights of Uganda. You encounter chimpanzees and gorillas in the Bwindi Impenetrable Forest, a game drive in Queen Elizabeth National Park and go on the Kazinga Channel on a boat safari. The crossing of the Equator that walking safari on Lake Mburo and the evenings in the selected lodges make this trip an unforgettable experience. Duration: 9 Days Price: 2.190 USD p.P. On a private Uganda Journey Classic across Uganda you visit the most beautiful national parks. This includes Murchison Falls National Park, Queen Elizabeth National Park, Kibale National Park, Bwindi Impenetrable National Park and Lake Mburo. You will experience a walking safari, a boat safari, tracking chimpanzees and gorilla tracking as well great game drives with lots of wildlife. Duration: 13 Days Price: 3.610 USD p.P. 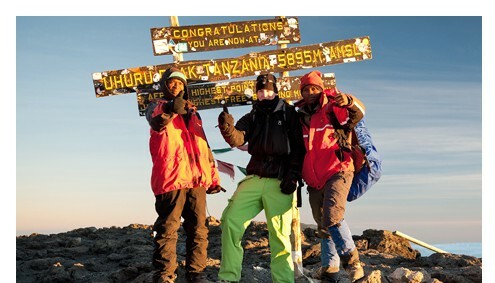 Traditionally mountaineers can join one of our Kilimanjaro climbs. 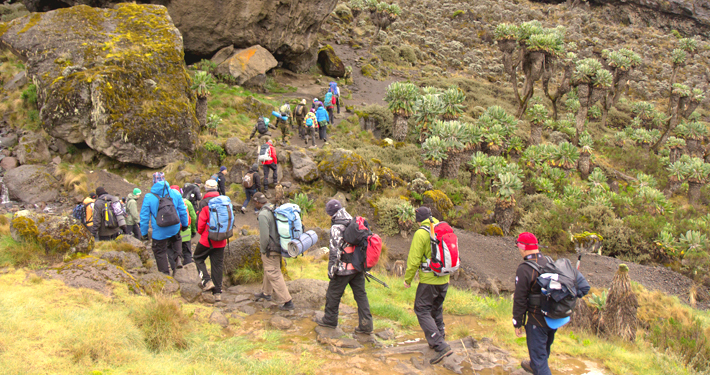 Especially popular are the Lemosho Route and the Machame Route over seven days. 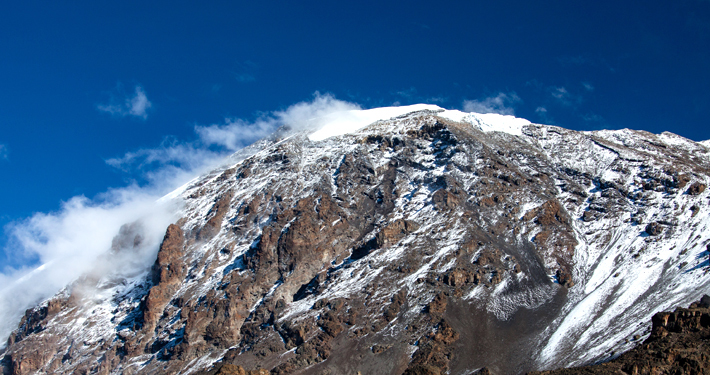 Our Kilimanjaro ascents start every Saturday and after that you can join a safari. We will be happy to make you an individual offer at short notice or you can see in our safari menu whether you will find what you are looking for. 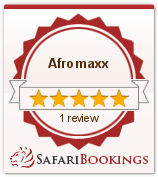 Afromaxx works in a modular system, therefore it is a common form to connect a few days Zanzibar or a safari. By the way, we also have day trips around Moshi in our program, if you want to arrive a few days before the Kilimanjaro ascent. 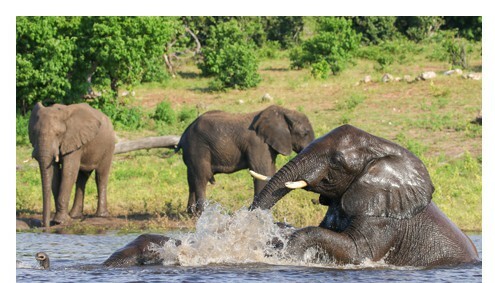 We offer between one and two dates for the group safaris in the best travel time. The approximately one weekly Tanzania Classic is best reached with a condor flight connection. The adventure to the Serengeti starts every Wednesday. You travel in a 4×4 Landcruiser with safari photo roof. 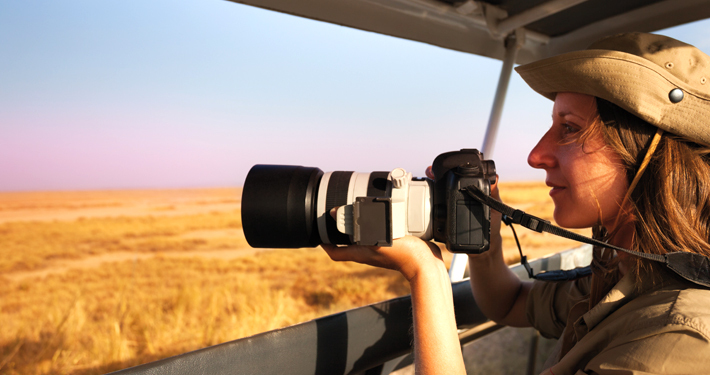 Our driver will look after and guide you during the whole safari. On request we offer German speaking drivers free of charge. You can join us as a single traveller or as a couple or family on one of these dates. Since 3 years Afromaxx Uganda offers trips as group appointments. 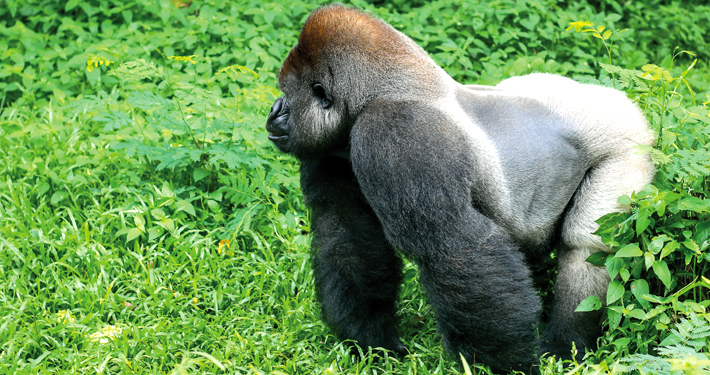 We are particularly proud of our tours with Gorilla Tracking. 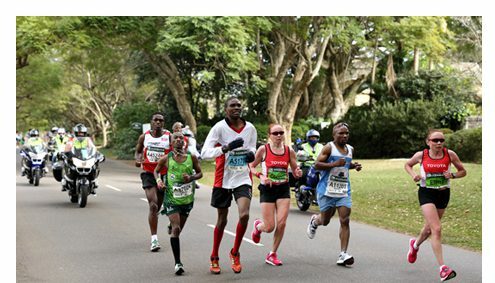 On the trips “Uganda Classic” and “Uganda Compact” you enjoy the connection to a group with execution guarantee. After each tour you can individually book a few days beach holiday on Zanzibar, Mafia or Pemba. Lake Victoria also offers places to relax.